Pick up three any cases and checkout together. Enter the coupon code and amount of purchase will be recalculated automatically! *Please note: we need 3-5 days to produce and 10-20 days for delivery. This case is made of eco friendly plastic. It is very thin and does not increase the size of the phone, but very durable and provides reliable protection. We have full wrap 3-D print, so all the sides and edges of the phone are also printed (except iPhone 7 and iPhone 7 Plus cases). Print does not disappear and does not fade. 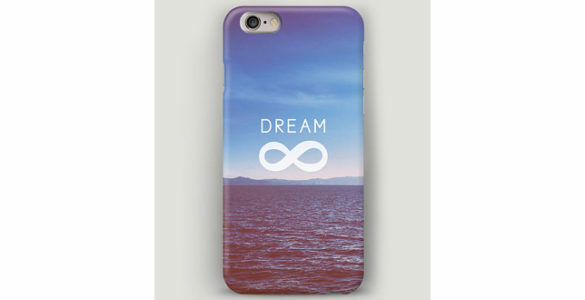 Phone case will be a wonderful gift for your loved ones! Your package will be shipped within 3-5 days after cleared payment for most items. The usual period of delivery is 10-14 days to European countries (except Germany and Italy, delivery time to these countries can take 2-3 weeks, up to 1 month), 10-14 days to the USA and Canada and the rest of the world – 15-20 days. – Real colors may slightly differ from their appearance on your display. – All photos are real.